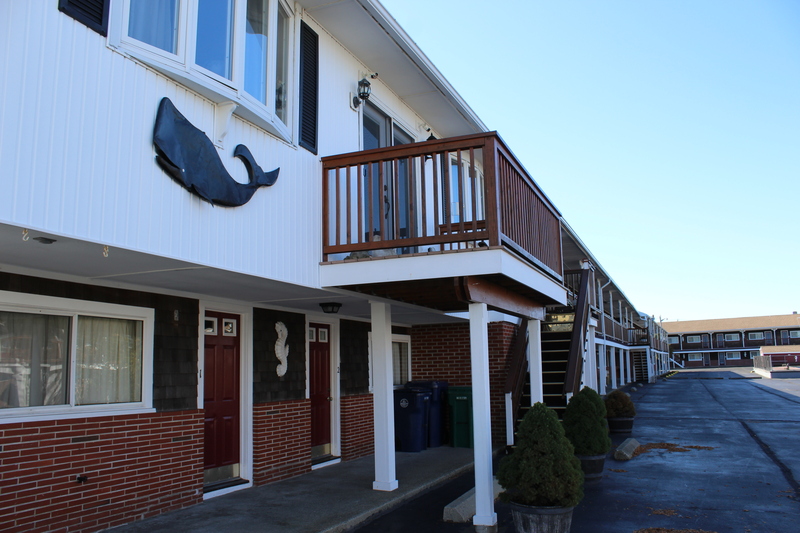 Only 200 steps to the beach, the Janmere is also right across the street from the Hampton Beach Casino Ballroom. 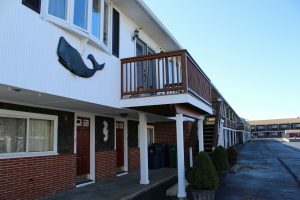 Hampton Beach Hotel: Only 200 steps to the beach, the Janmere is also right across the street from Hampton Beach Casino featuring the Hampton Beach Casino Ballroom (with world-class acts playing throughout the season). Our motel is a mile from Hampton Beach State Park – Activities in the park include swimming, fishing, and picnicking. Straightforward rooms have wood-paneling and exposed brick walls, and come with cable TV and mini-fridges. Some of our rooms offer sofas and/or full-size fridges. Air-conditioning is available in some rooms. Amenities include an outdoor pool and complimentary parking.